Japan’s Financial Services Agency (FSA) has allegedly strengthened its position towards domestic cryptocurrency exchanges. The financial institution wants them to remove from the trading list altcoins which give, as they state, an opportunity to conduct anonymous transactions, facilitate illegal activity, and enhance money laundering. The Japanese FSA is looking at the possibility to delist a number of anonymous altcoins, especially Monero, Dash, and Zcash from local digital currency trading platforms. 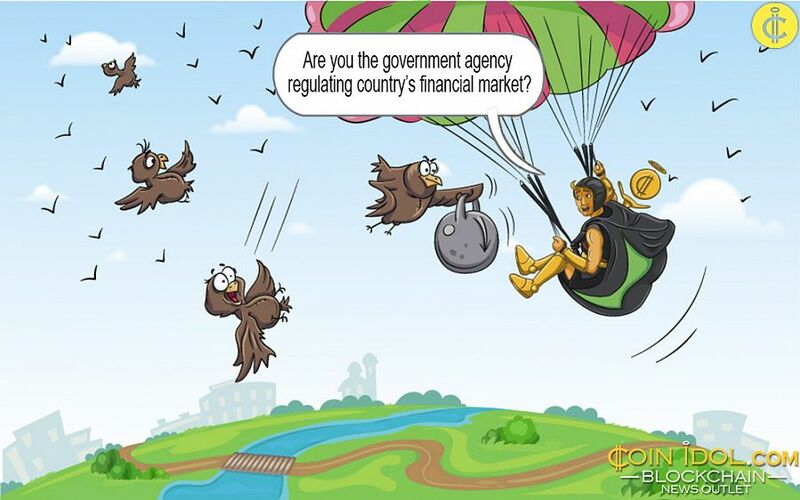 The government agency regulating country’s financial market claims that such crypto coins are too easy to use for criminal purposes. They are more difficult to track than blockchain-based bitcoin, and the very opportunity to track them usually results from mistakes made by people using them. Monero has recently had serious troubles concerning crypto jacking, as attackers tried to infect victims’ computers with malicious programs that capture users’ processors and use them for different purposes, including bitcoin mining. It is worth mentioning, that Coincheck has already taken some steps to ensure customers with its security. Having been hacked earlier, the well-known crypto trading platform understood the importance of FSA’s aspiration and delisted Monero at once. Moreover, it removed from the list some other anonymous trade coins, trying to get back its popularity. reports, there was created a self-regulated body in Japan, that will have supreme power over crypto exchanges. In addition, it will manage a whitelist of virtual coins that fintech platforms are allowed to list.